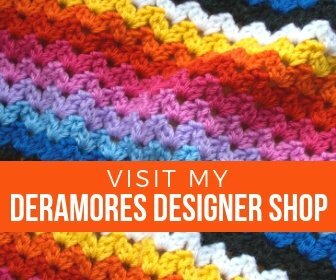 Welcome to my new Crochet Website! 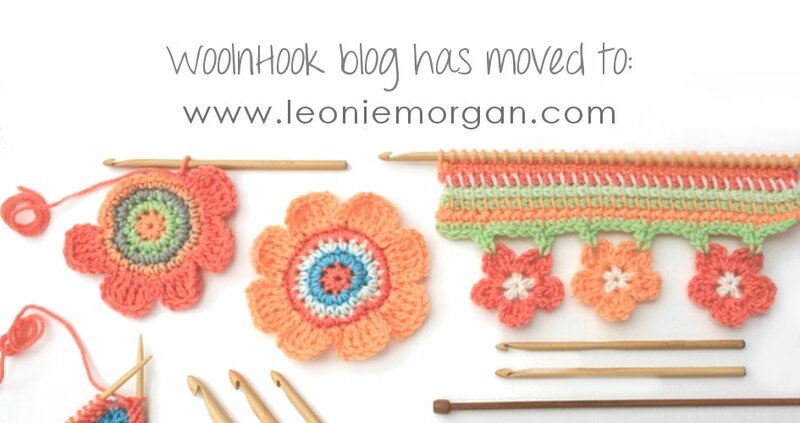 The eagle-eyed among you may have noticed that woolnhook.com now sends you to leoniemorgan.com, my new crochet website. I’ve moved house from Blogger to my new WordPress site. From now on all my online stuff will be housed at www.leoniemorgan.com so make sure you bookmark the site address and follow by RSS or fill in your email address in the subscribe box to get my blog post via email. Its been a riot trying to get all the links to work and making sure all my older blog posts are still available. But, I think its all working. Phew! My new crochet website has lots of bells and whistles, or at least will have when I work out how to implement them, and is just down-right fancy pants. I’m loving the new look and wordpress has lots of snazzy plugins that I’m itching to play with. I’ll be adding lots more things when I work out how to do so. There’ll be more crochet tutorials, photos of crochet loveliness and I’m going to (honest promise) write more blog posts. My crochet website now has its own shop where you can purchase my patterns. Check out the shop here. The patterns are PDF instant downloads and are available in US and UK crochet terminology. Some patterns have crochet symbol charts and all have yarn weight, yardage and hook size requirements. There’s a page about my crochet books too so pop by and have a look to keep up-to-date with my latest publications. My latest crochet book will be out on the shelves soon! I hope you enjoy having a browse of my new online home. 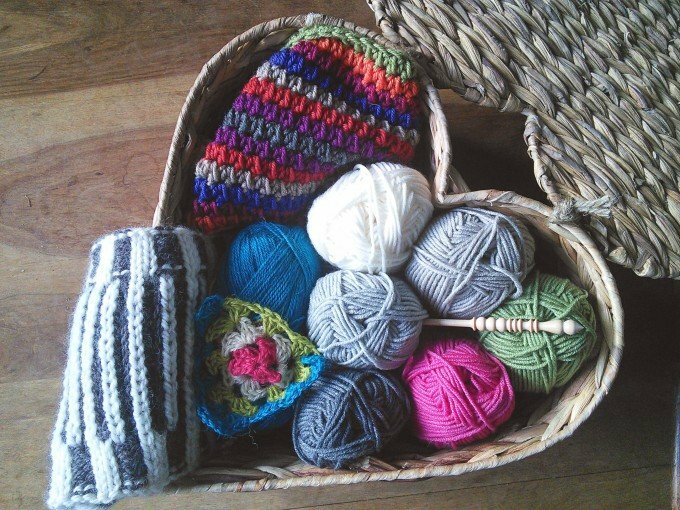 I’m now going to delve into the crochet box and pull out some scrumptious yarns to play with while I plan what to do next on my new fancy pants website. My patterns are also available on Etsy, Ravelry and Craftsy. Your books are amazing Leonie, have just bought ripple stitches to crochet, an Aladdins cave of colour and pattern. Can’t wait to get started. Have just made a baby blanket from the afghan book.